Hi there! 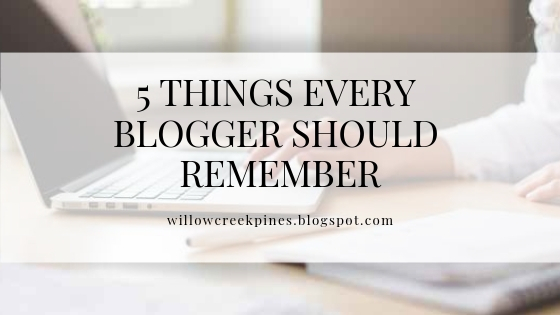 This blog is the same as Willowcreek Pines. 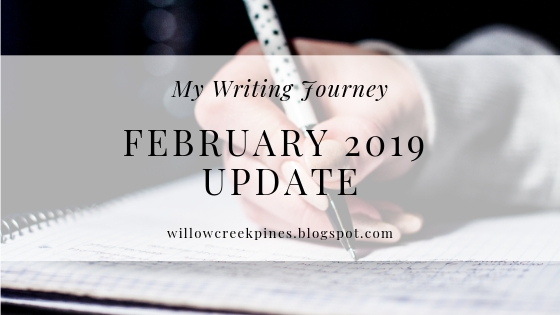 Will you join me in my writing journey? Sign up to receive updates via email! ANNOUNCEMENT: My New Blog IS HERE! Hey friends! I know a lot of you have been looking forward to this day, and I'm SO excited (if you can't already tell) to be finally launching my new blog! The reason I chose to wait until today to launch my blog is that on March 13 (two days ago), I celebrated my ONE YEAR BLOGIVERSARY! Most of you probably have Microsoft Word on your computers, especially if you use Windows. It’s a great program to help you write and create a great piece of writing. Hello, everyone! Today, I am very excited to share a guest post I wrote for Bella Putt's blog. Beginning a blog can be terrifying. Having a blog can be sometimes stressing. What if you don’t know what to write about? What if you make a huge mistake? Observing different blogs, I have noticed common mistakes several of them make, and I have learned from them so I wouldn’t make the same mistakes. Today, I’d like to share with you those common mistakes, as well as a few things to remember so you can serve your readers well. It's hard to believe February is almost over! Where has the time gone?? Today, I am going to share what I've been writing, as well as what I've been working on. It's VERY important, so keep reading! I'm also looking in to submitting to Fervr.net. I haven't emailed them yet because I'm too busy right now, but in a month or two, I probably will! This month, I went back to my first novel, A Candle in the Window, and started editing it. However, I've been busy writing a short story with my writing lessons and working on that "secret" (which I will tell you about later in this post) so much that I haven't had time to edit my novel. Yesterday, Americans celebrated a holiday about love. Cards, candy, love letters, and hearts are often used to celebrate this holiday. However, we must remember that romantic love isn't the only love that exists. There's a much better, much deeper, much more meaningful love. 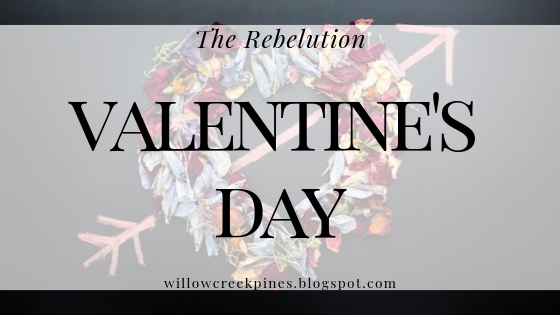 That's what I'll be sharing with you today in my article, "The Greatest Love You Could Find this Valentine's Day." I hope you will take the time to read it not because I wrote it, but because I know you need to hear the message of God's love for you. Click here to read The Greatest Love You Could Find this Valentine's Day. P.S. Please bear with me and this blog for a few more weeks! I realize this is not the most beautiful blog, and I'm working on changing that!! Thank you for your patience! Today, I've decided to give you a short run-down on what I use in my writing. 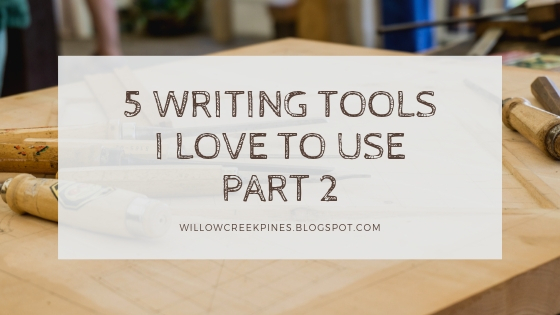 I'll tell you what I use when I write, and hopefully you will find some of these tools helpful and maybe incorporate them in your own writing! 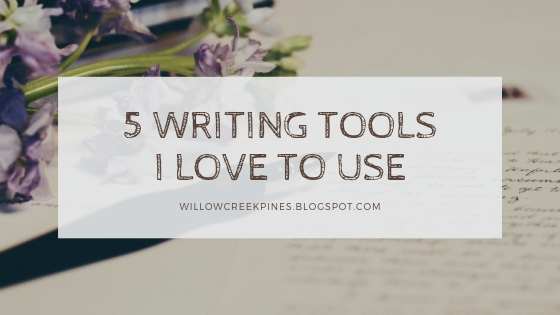 Here are 5 of the main tools I love to use in my writing. Have you ever looked at one of your friends and asked, "Why is he/she so good at that? Why can't I do that too?" Today, I want to encourage you that it's okay to be different from the rest of your peers and friends. God made everyone uniquely, and that actually should be exciting! 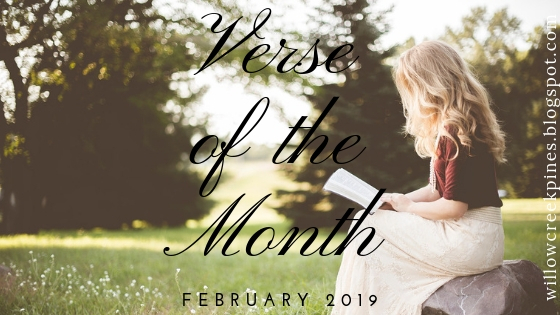 Click here to continue reading Verse of the Month for February 2019. BONUS! The Young Writer Revolution videos! These videos are SO encouraging to me as a young writer, and I know they will encourage you, as well! Brett and Jaquelle will tell you that your dream to become a published author IS possible! And here's how. Click here to start watching these videos! 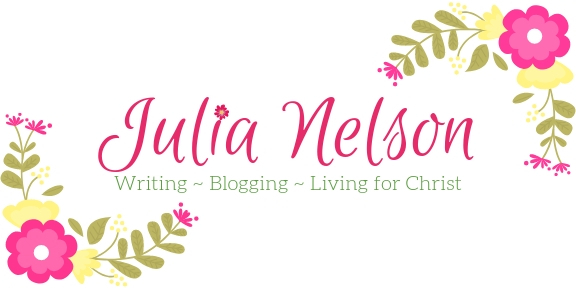 Copyright © 2019 Julia N.
Welcome back to Willowcreek Pines, everyone! Today's post is about forgiveness. 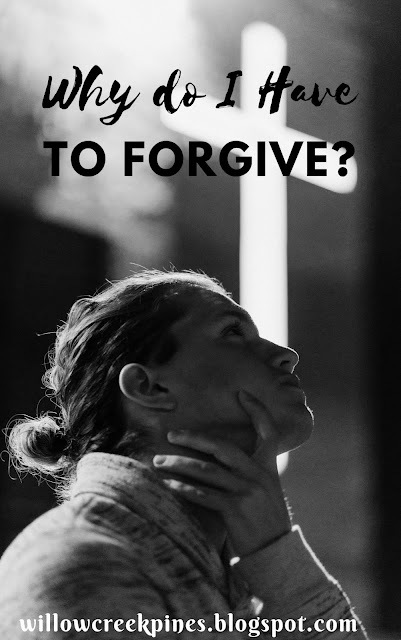 It answers these questions: 1) Why must I forgive? 2) Should I take revenge? and 3) Am I sinning when I don't forgive? This is an important topic, which was inspired by my pastor's sermon on forgiveness. I'd love you hear your thoughts! Please feel free to comment either on TheRebelution or below, and I will reply! 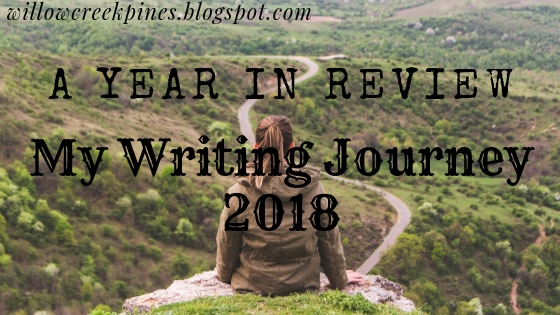 Today, instead of giving you an update of only the month of December, I'm going to give you a year in review for 2018--all the months of this year and everything God has allowed me to accomplish in my writing. I don't write this post to come across as bragging. I'm writing this to give glory to God! Without His help, I would not be here--trust me! So today is really a post of everything I'm thankful for accomplishing this year. I hope you find it encouraging. God can use you, too, just as He has used me. You just have to stop procrastinating and start writing!